This Lamp Shower by Axor, the designer brand of Hansgrohe, plays with the idea of showering by lamp light. 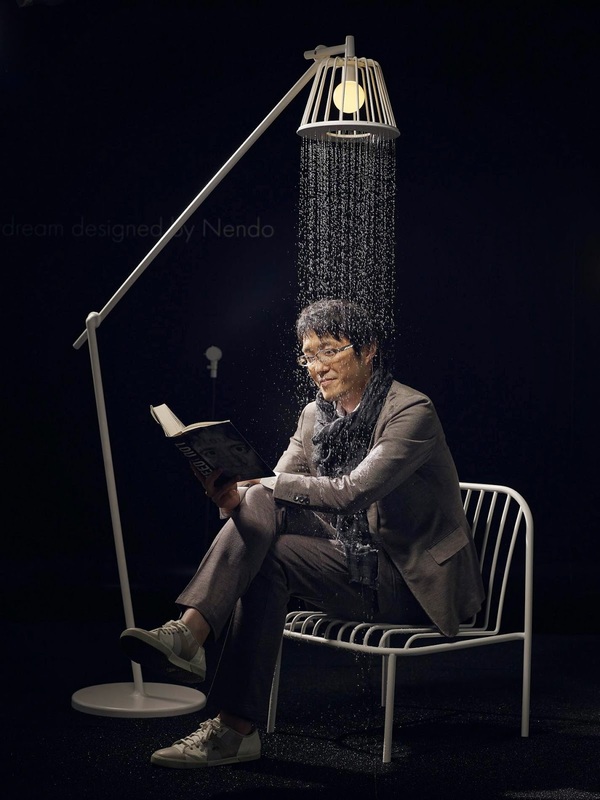 Oki Sato, the creative brain behind the Japanese Tokyo/Milan-based design studio Nendo, created the shower head and called it WaterDream. It comes in various finishes, including chrome.